The Missio Direction Team is responsible for overseeing the spiritual direction & vision of Missio Church. These leaders regularly pray for the needs of our church family and the mission God has entrusted to Missio Church. Jared is the Lead Church Planter and Pastor of Missio Church. Because of his deep passion for making disciples and planting churches, Jared spends a lot of his time developing leaders, discipling them, and sending them out on mission in the neighborhoods where they live and work. 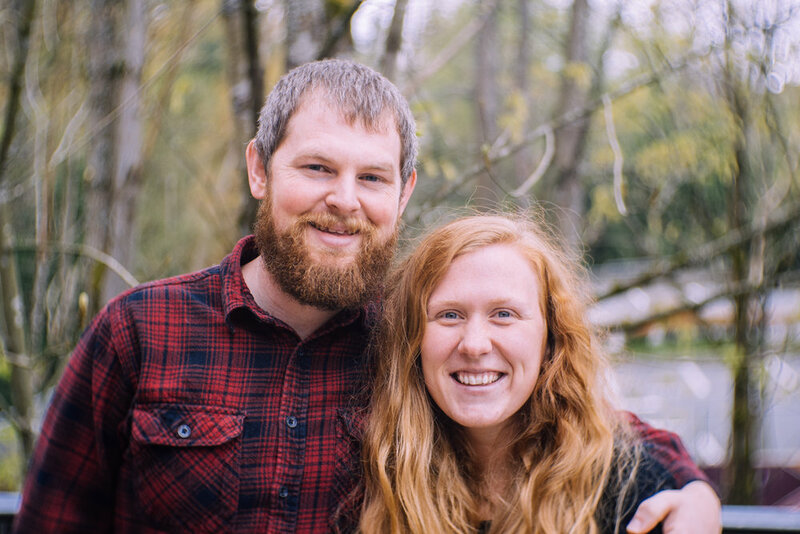 The dream of Missio Church was placed in the hearts of Jared and his wife, Laura, back in 2014. 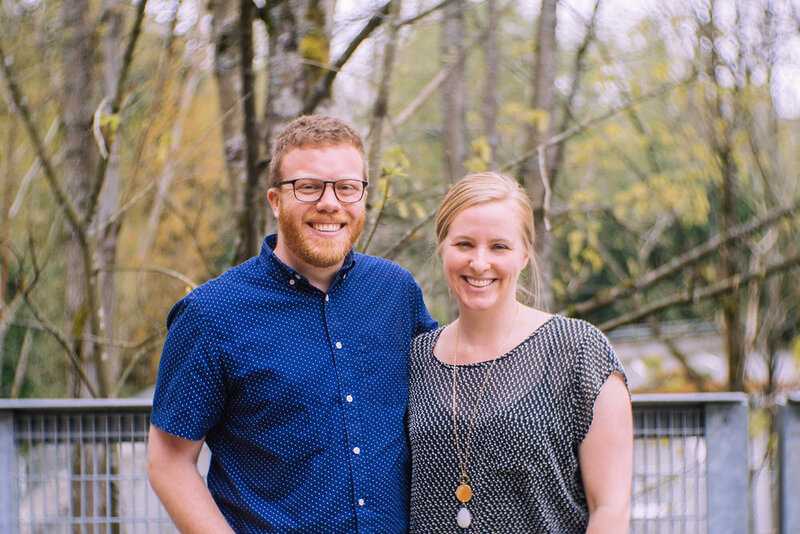 Originally from Portland, OR, Jared and his family moved to Seattle in 2015 to begin the work of starting Missio Church. For years the dream was to see smaller, interconnected churches in neighborhoods all across Seattle, playing a role in reaching a new generation of people. And so, the vision for starting 100 churches of 100 people came as God slowly refined Jared's understanding of Seattle and its beautiful people. Jared holds a B.A. in Religious Studies from Harding University, and an M.A. in Christian Ministry from Harding School of Theology. Jared and Laura have four beautiful children who are a vibrant part of what God is doing through Missio Church, named Sydney, Jade, Gabriel and Cyrus.